Pregnancy is a phase of transition to motherhood and undoubtedly, it is the happiest phase in every woman's life. There are so many thoughts running in a woman's mind at the same time-when to feed the baby, how to manage home, what to do if the baby cries and the list goes on. The pre-pregnancy skinny jeans becomes an old garment which is of no use post-delivery but don't lose heart. Yes, it is surely a whole new world for the mother where she has very little time for herself and in this time, she has to drop those extra kilos which she had gained during her pregnancy. Usually, during pregnancy, the maximum weight a woman can gain is 10-12 kgs and post-pregnancy weight loss is extremely difficult. The perfect time to start is 6-7 weeks post-delivery as your body needs time to recover from labour. The first and the essential point that all the mommies worry about is how to lose pregnancy belly. All we need to remember is to not let the frustration set in, some mommies take time to lose weight. Give yourself plenty of time to get back in shape. Yes, you can do it. 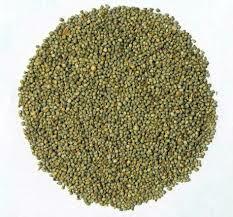 Bajra raises the milk supply and also is packed with a variety of nutrients such as phosphorus, magnesium and potassium. 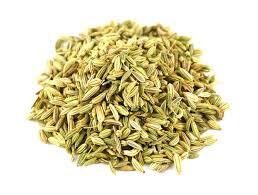 Besides being an amazing remedy for gas, indigestion or bloating, fennel is also an excellent galactagogue. Spinach, fenugreek, kale etc. 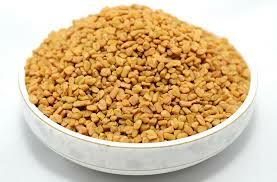 are loaded with iron, calcium and magnesium that encourage milk production and support breastfeeding too. Don't forget to have your meals - It is a tough period for the new mother but skipping meals will make the situation tougher. Never skip breakfast - Mornings are usually packed for mothers as there may be loads of work to do but a good breakfast should always be on your list. Eat small frequent meals - Mommies may feel hungry again and again but having large rich meals is not the solution rather nutrient-dense small meals is the correct thing to do. Hydration - Keep yourself hydrated as much as possible. 'Hydration' doesn’t mean consuming colas, sodas or artificially sweetened beverages instead prefer healthy options such as water, skim milk or buttermilk. High sugar and high-fat foods are not on the list - These foods make you feel sluggish and tired. It makes you less active and also adds unwanted, unhealthy and extra calories. We really need to burst some breastfeeding myths and open up the true facts. Myth 1 - Breastfeeding changes the shape and size of breasts? Fact - The shape and size does change a little during pregnancy but breastfeeding does not change it. In fact, women who breastfeed have a reduced risk of breast cancer in later life. Myth 2 - Foods you eat may give your baby gas? Fact - Food is digested by the mother, so any gas forming food will cause gas to the mother and not to the baby. 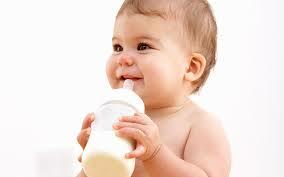 Breast milk receives all the nutrients from the bloodstream so there is no way that the breast milk can cause gas. Myth 3 - Mommies should not breastfeed if unwell or sick? Fact - Extra care about hygiene should be taken and breastfeeding should not be stopped. 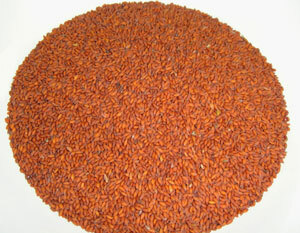 In fact, antibodies produced by the mother are transferred to the baby thus, boosting the immunity. Myth 4 - Sleeping baby should not be awakened? Fact - New born babies sleep most of the time but the mother should make sure that she is breastfeeding the baby every 2-3 hours. As the baby is completely dependent on the breast milk for their growth long gaps should be avoided. -Myth 5 - Breastfeeding should be stopped if the baby has diarrhea or vomiting? Fact - Breastfeeding should never be stopped. Other foods can be temporarily stopped but not breast milk. 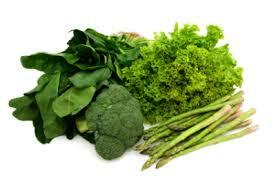 It contains all the vital nutrients and antibodies which help fight infection.